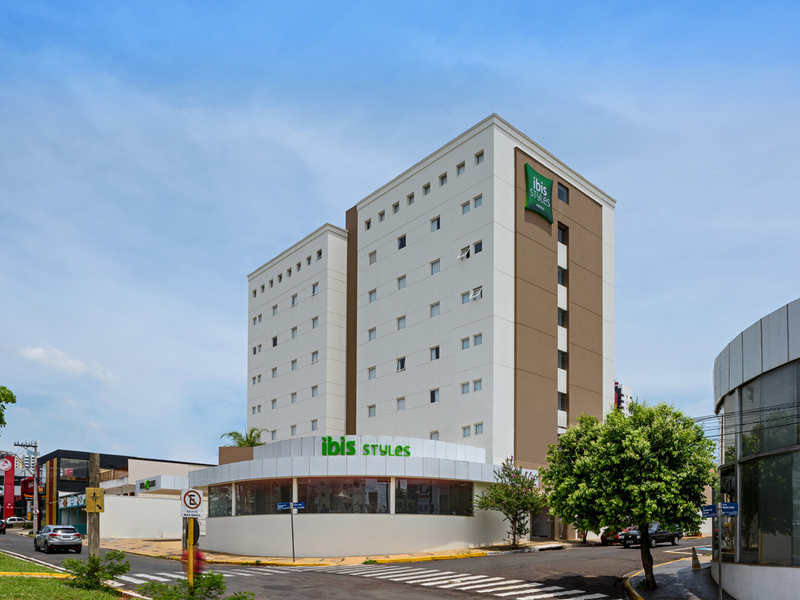 The ibis styles Bauru is a low-cost hotel with excellent customer service located on the main avenue in Bauru, Avenida Nações Unidas. It is 875 yards (800 m) from Bauru shopping center, 14.3 miles (23 km) from the airport and offers easy acc ess to the city's main highways. Rooms are extremely comfortable, spacious and practical, featuring air conditioning, WIFI and cable TV, and the hotel also offers meeting rooms and parking. Ideal for those who are creative at heart! Standard Apartment with twin beds.